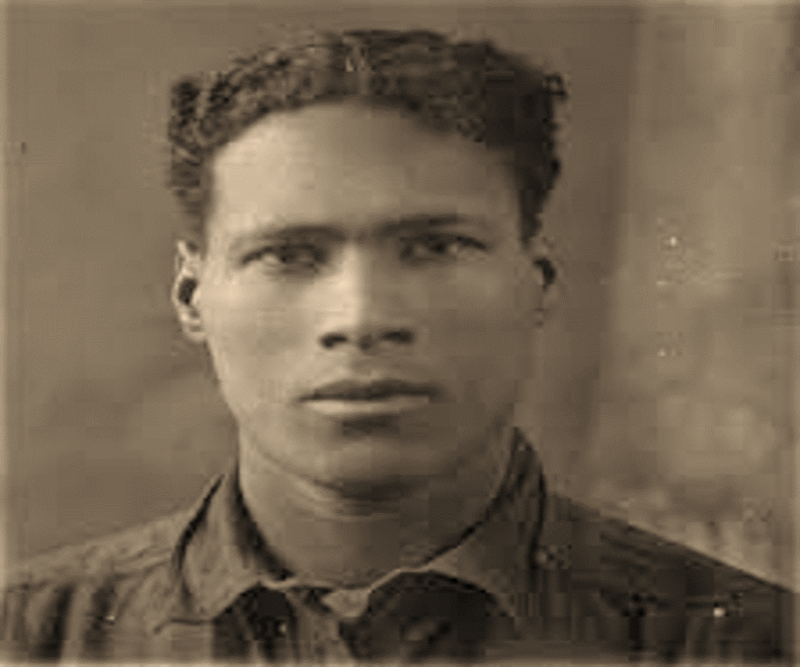 Artist William Henry Johnson was born on March 18, 1901, in the small town of Florence, South Carolina, to parents Henry Johnson and Alice Smoot, who were both laborers. Johnson realized his dreams of becoming an artist at a young age, copying cartoons from the paper as a child. 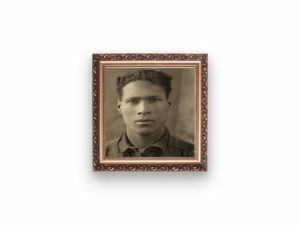 However, as the oldest of the family’s five children, who lived in a poor, segregated town in the South, Johnson tucked away his aspirations of becoming an artist, deeming them unrealistic. While his paintings of African Americans in the United States began to gain attention after they were showcased in exhibitions during the early 1940s, the break of the new decade marked the beginning of a downward spiral for the artist. In 1941, a solo exhibition was held for Johnson at Alma Reed Galleries. The following year, a fire destroyed Johnson’s studio, leaving his artwork and supplies reduced to ashes. Two years later, in 1944, Johnson’s beloved wife of 14 years, Krake, died of breast cancer.